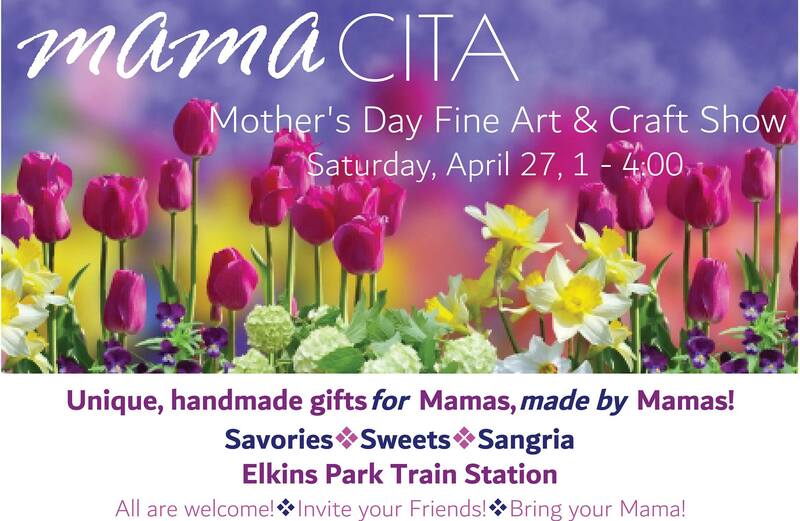 Celebrate the women in your life at our Mother’s Day Fine Art & Craft Show! Original art, works on paper, jewelry, pottery, fiber arts and more for sale. Join us for “Savories, Sweets and Sangria!” All are welcome! Invite your Friends! Bring the Mama in your life!